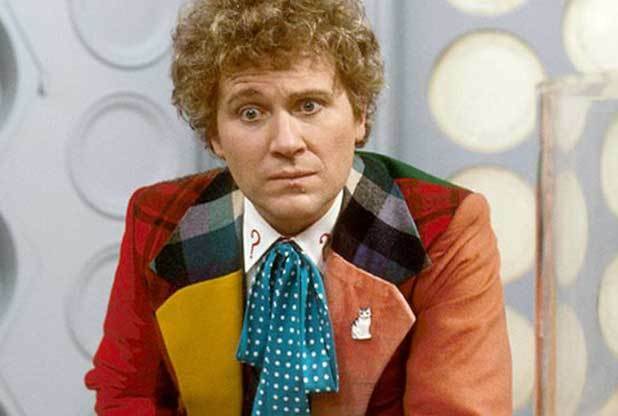 The Sixth Doctor, actor Colin Baker, was a popular presence at Collectormania in Milton Keynes last weekend and Flicks And The City was lucky enough to grab a chat with him between signings. Check out our video to see Colin talk about The Five(ish) Doctors Reboot for the Doctor Who 50th Anniversary, working with Peter Davison on the special episode, scenes with Sylvester McCoy and Ian McKellen, what he thinks of Peter Capaldi as the new Doctor, and his latest work on Big Finish audiobooks. Colin also talks to us about rumours he’s appearing in Star Wars Episode 7.